LEXINGTON, Ky. (Nov. 19, 2018) — As the holiday season quickly approaches, what better gift is there to give your loved ones than a book. 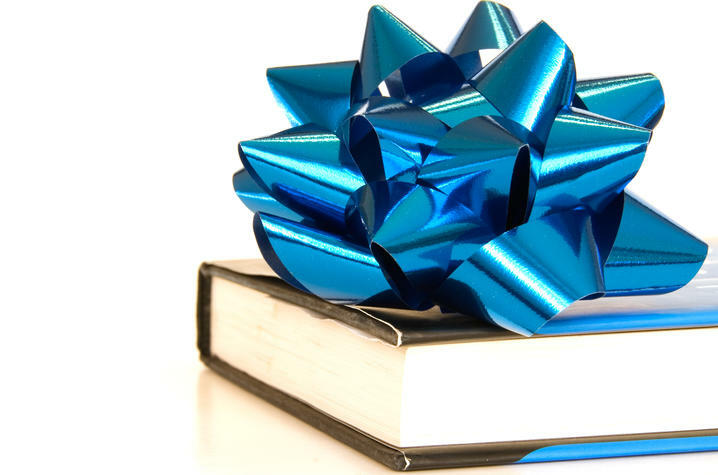 The University Press of Kentucky (UPK) has announced the start of their 2018 Holiday Sale, which is the perfect opportunity to purchase affordable, yet thoughtful, presents for everyone on your list. With special pricing and discounts up to 75 percent, this sale is a wonderful chance to stock up for the holidays. Most 2018 titles are 40 percent off, while older releases are 50 percent off. In addition, select new releases and special titles have set markdowns of $5–$10. 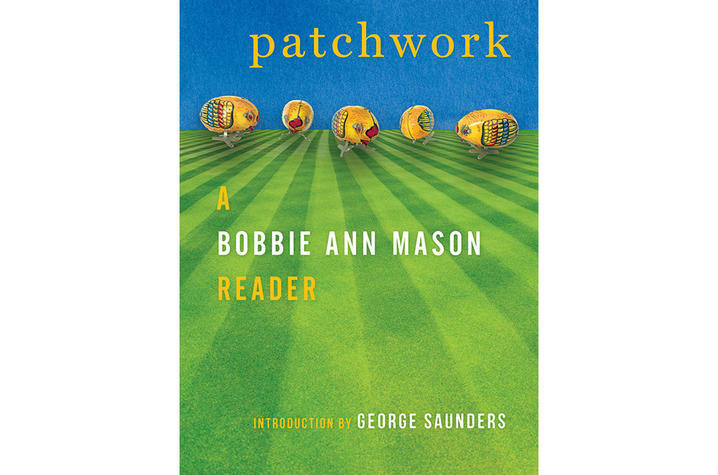 There are books for history fans, film enthusiasts, military buffs and many more, especially Kentuckians interested in regional titles. 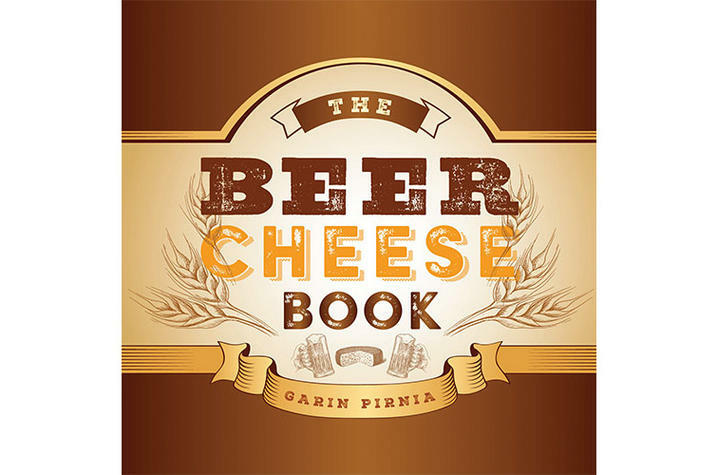 With such a broad selection, there are sure to be books that will please even the most hard-to-buy-for people on your list. 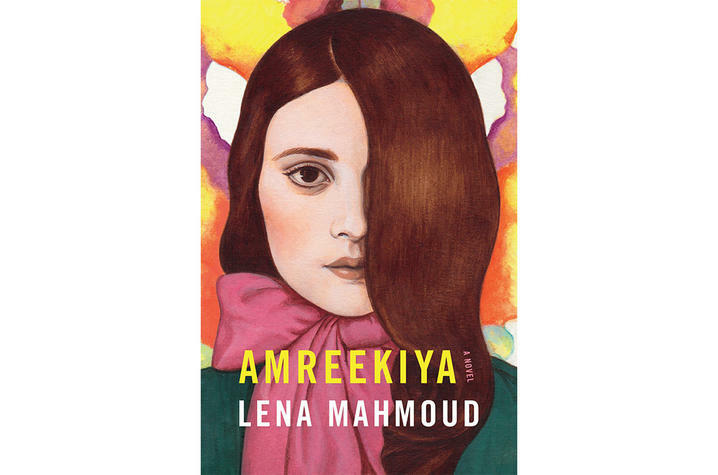 Among the featured titles are new and recent releases in fiction, “Amreekiya: A Novel” and “Make Way for Her: And Other Stories,” as well as University of Kentucky alumna and former faculty member Bobbie Ann Mason’s “Patchwork: A Bobbie Ann Mason Reader” and “The Birds of Opulence” by Associate Professor of English Crystal Wilkinson. 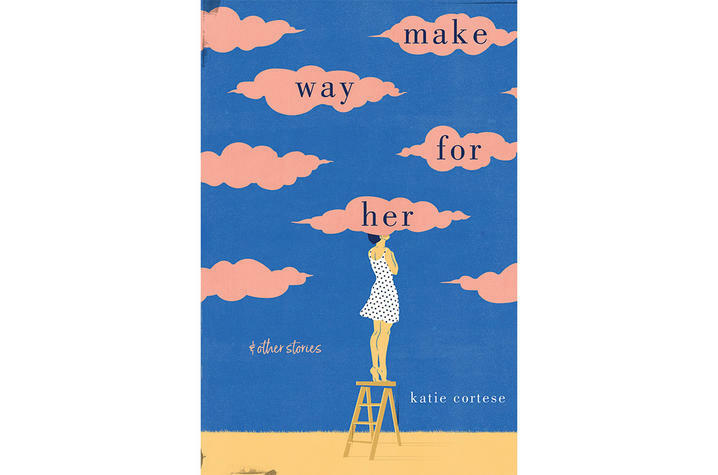 Authored by women writers and featuring female protagonists, these books speak to the human experience and describe interpersonal relationships in striking ways. 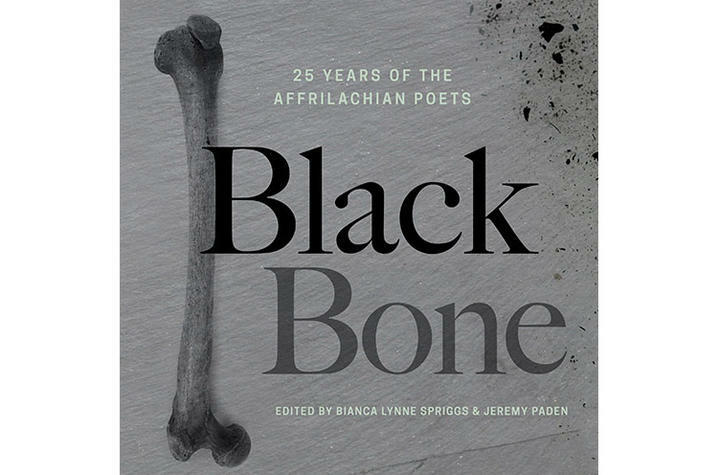 “Black Bone: 25 Years of the Affrilachian Poets,” featuring the work of several current UK faculty and alumni, and “Mend: Poems” are recent collections that lend voice to marginalized groups — African-American writers from Appalachia and female slaves subjected to medical experimentation without their consent. For those interested in Kentucky history, “Elkhorn: Evolution of a Kentucky Landscape,” “Forty Minutes to Glory: Inside the Kentucky Wildcats’ 1978 Championship Season” and “A New History of Kentucky, second edition,” by alumnus James C. Klotter, are featured. 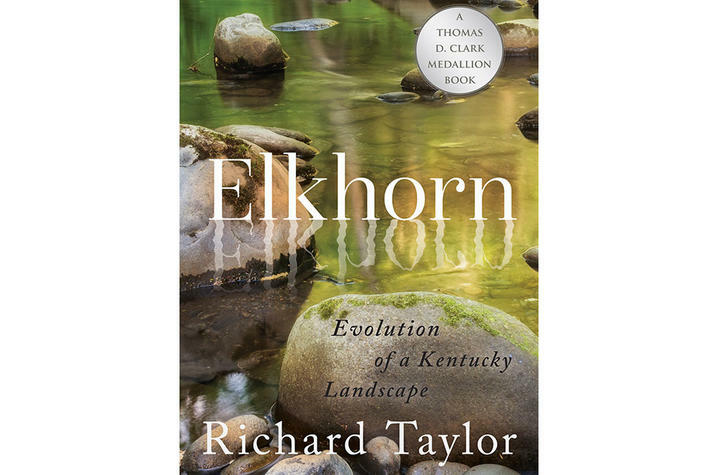 Named the 2018 Thomas D. Clark Medallion Book, “Elkhorn” chronicles the rich history and culture surrounding Elkhorn Creek, the second largest tributary of the Kentucky River. 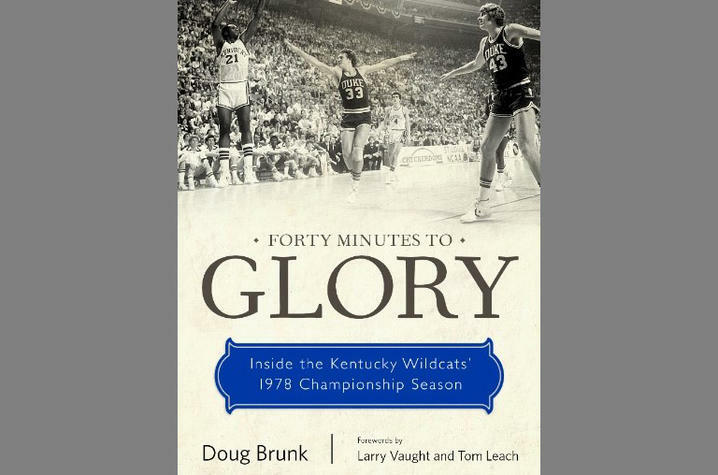 As basketball season begins, “Forty Minutes to Glory” is the perfect title for every member of the Big Blue Nation. 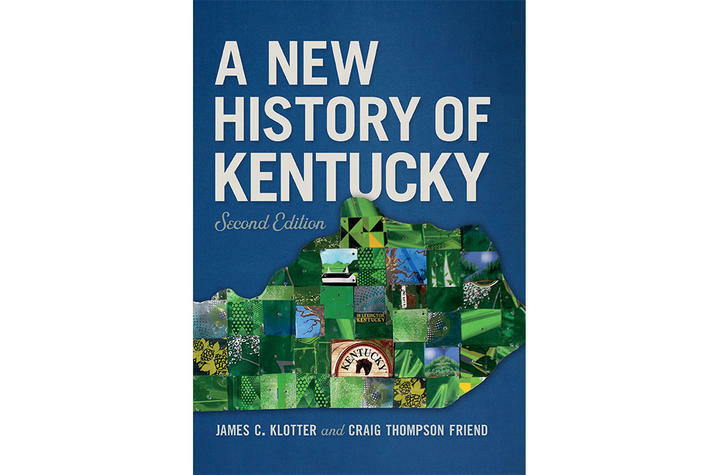 The second edition of “A New History of Kentucky” is a revised and updated volume of the flagship history of the state that brings the Commonwealth’s story into the 21st century. 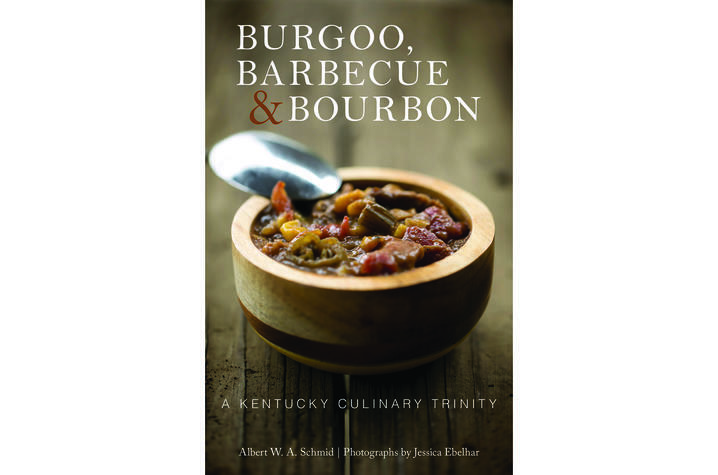 And, you can even tempt the taste buds of your friends and family with regional favorites like “Burgoo, Barbecue, and Bourbon,” “The Kentucky Bourbon Cookbook” and “The Beer Cheese Book,” which are also included in this sale. UPK is offering free shipping on orders over $75 in honor of their 75th anniversary. 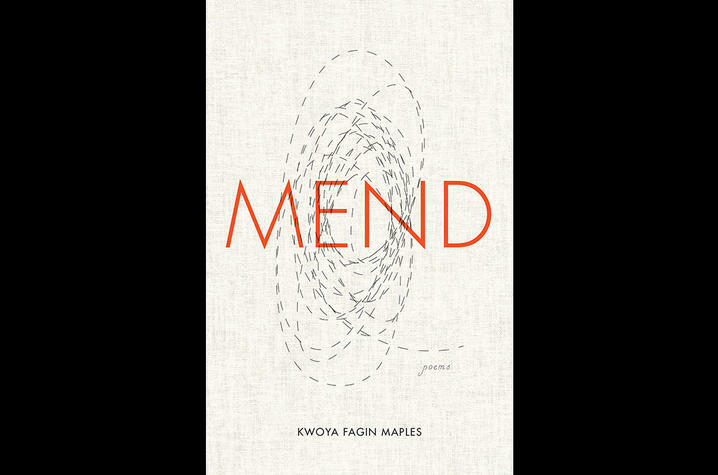 To view a full list of the titles featured in this promotion, visit www.kentuckypress.com. Orders should be placed by Dec. 1 to guarantee Christmas delivery, and sale prices are valid through Jan. 31, 2019. 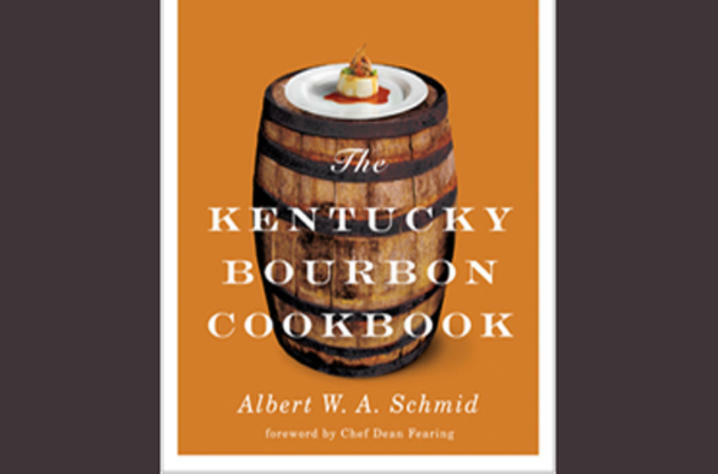 To order visit www.kentuckypress.com or call 800-537-5487 and use the discount code FHOL. 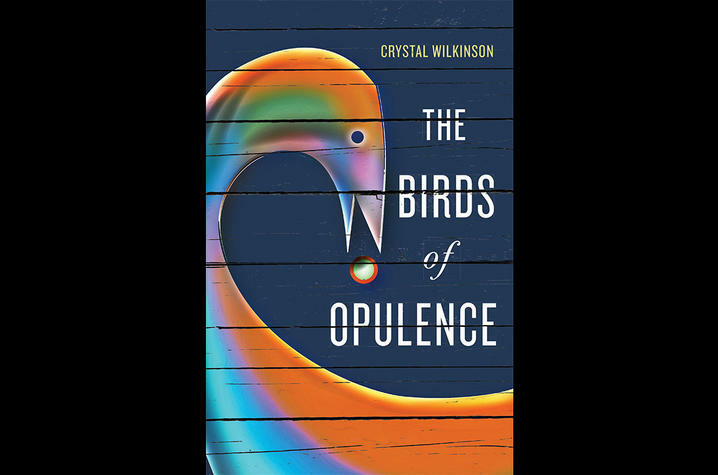 UPK is the scholarly publisher for the Commonwealth of Kentucky, representing a consortium that includes all of the state universities, five private colleges and two historical societies. The press’ editorial program focuses on the humanities and the social sciences. Offices for the administrative, editorial, production and marketing departments of the press are found at UK, which provides financial support toward the operating expenses of the publishing operation through the UK Libraries.